Technology is a complicated thing that we use in nearly every facet of our lives, which means there are a lot of people in the world whose job it is to make sure that technology behaves. All of these professionals work together to make sure the product you get is the product you want, whether you’re a business or an individual. Network engineers, for example, are specifically concerned with creating an easily usable network of computers that allows numerous people to be interconnected, often for work purposes. Here is what you should know about network engineers and their responsibilities. 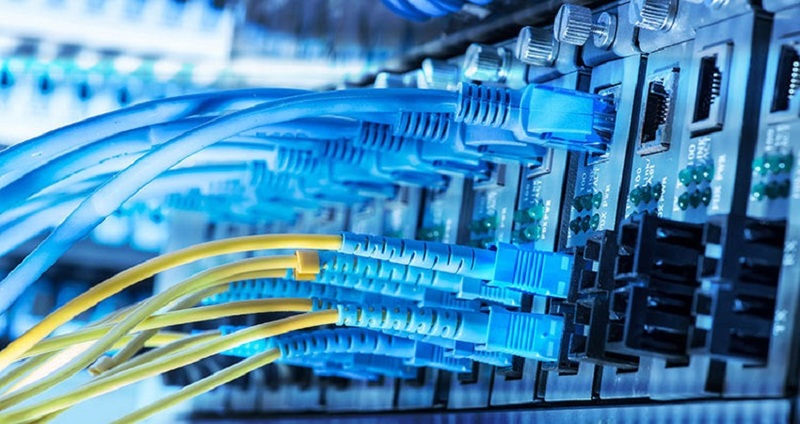 In computer terms, a network is the infrastructure that allows multiple computers to connect to each other and interact. You use a residential wireless network in your home which consists of a modem and router. Many large businesses also use a combination of wired and wireless networks to connect all the computers within a building, which is particularly useful for design firms, call centers, and other businesses where collaboration between different departments is key. The issue with computer networks is that they don’t always work like they’re supposed to. You’ve probably experienced this when your wireless network at home isn’t working for what seems like no good reason. The truth is, there’s usually a good reason for it—you just have to know what you’re looking for. A network engineer’s job is to make sure a particular network performs all the desired functions. As a network engineer, you might work with small, medium or large businesses to help them create a secure and capable network for all of their operations. This means ensuring that all devices are interconnected and that the network can’t be accessed insecurely from an outside source. Network engineers can work with various different types of networks, including intranets, extranets, local area networks (LANs) and wide area networks (WANs). This means that you will learn just about everything there is to know about computer network engineering if you follow the career path of a network engineer. In terms of career choices, network engineering is always a good option. Almost every large business needs some kind of computer network for operations to go smoothly, so you can expect to find plenty of opportunities if you can prove yourself to as a network engineer. Network engineers, like many tech careers, make a solid salary that can be as high as six figures. While it’s difficult to say what you’ll make exactly, taking a look at these San Diego network engineer jobs should give you some indication of the demand and salary for network engineers. Of course, network engineering isn’t for everybody. It’s a very technical job that also requires great problem-solving skills, so the ideal network engineer is somebody who can think quickly and critically. If this sounds like something you’d be interested in, you can start your career as a network engineer by earning a degree and working to build relevant experience in IT.